Donkeys are not the most feared species on the planet. However flying donkeys are another thing altogether. And Chievo’s flying donkeys come into this match flying high in seventh place on the table. If Milan were playing as well as Montella deludes himself into thinking they were, this wouldn’t even be an issue, and we would also have a much higher spot on the table. However reality is very different from Montella’s perceptions and Milan are instead 11th on the table and plummeting. So Chievo are flying high and Milan are simply grounded. Chievo come into this match from a fiery Derby win on Sunday afternoon which saw them dispatch Hellas Verona 3-2 after Verona had equalized while playing on ten men. 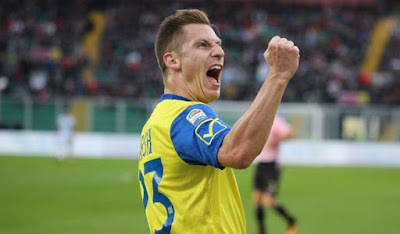 For that match, Maran lined up Sorrentino; Gamberini, Dainelli, Gobbi, Cacciatore, Inglese, Radovanovic, The Slovenian Messi – Birsa (aka the one that got away from Milan,) Hetemaj, Castro, and Pucciarelli. With no Europe to weigh them down, they are on a six match unbeaten streak, with three wins and three draws, and will undoubtedly try to take points from us tomorrow. Milan, on the other hand, have only won one match of their last six, losing four and drawing 17th place Genoa on Sunday. Morale is falling even faster than our position on the table, and to make matters worse, our captain will be suspended for this match. We will obviously be missing Conti to his injury, and Antonelli is still doubtful for full fitness. "Wait, deluded is a compliment, right?" 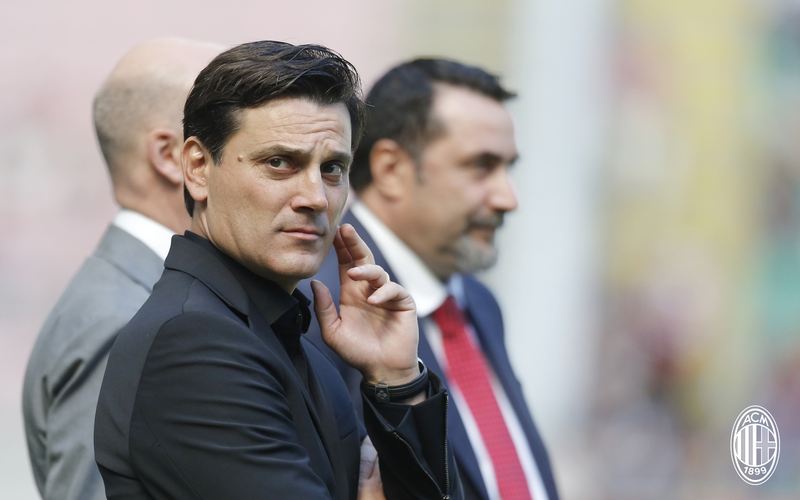 But nothing is more disconcerting than the mental health of Montella. He insists that Milan are playing well and that it’s only the results that are lacking. Other delusions he has shared this season are that the three man backline provides us with more security, and that Montolivo is a very good player. There is actually a long list of his deluded thoughts, but the bottom line is that Milan’s possibility of a top four finish is dissipating faster than Montella’s sanity. And also Milan’s chances of a positive result in this match. There is a chance that Bonucci’s absence could galvanize the team and give them the power to overcome Montella’s failed tactics. But I wouldn’t bet on it. Despite some improvement in performances, Montella's tactics and lineups are too much for this fledgling squad to overcome, and we’re facing an in-form opponent without Europe and with nothing to lose, too. Yet Milan are desperate for a win, lest Montella get sacked, possibly for a worse coach. So it’s either fly with the Mussi Volanti or be grounded.